Becoming a doctor requires a lot of courage and passion. Without those two, even with excellent skills, a person will fail in that profession. It also takes a lot of time, exposure, and experience to be a great doctor. I have a friend who recently been licensed as a physician; he is still a newbie, but I am pretty sure that he will do well in his line of work. Speaking of doctors, Black Jack is an already a well-known anime character for his superb medical skills. His talent is simply incomparable to other anime medical characters out there. He may be a fictional character, but his acts can be compared to real life-saving doctors. He doesn't just rescue human lives; he does it on animals as well. Osamu Tezuka is indeed a genius to create such character that would still wave and say hi to this generation. 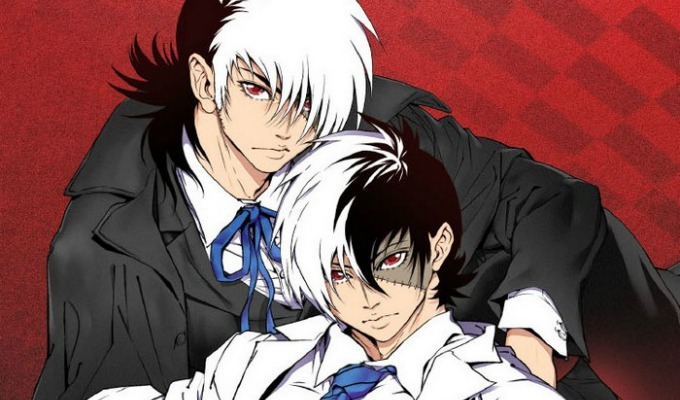 Black Jack character may be old, but the franchise never gets old.